Brows perfected. 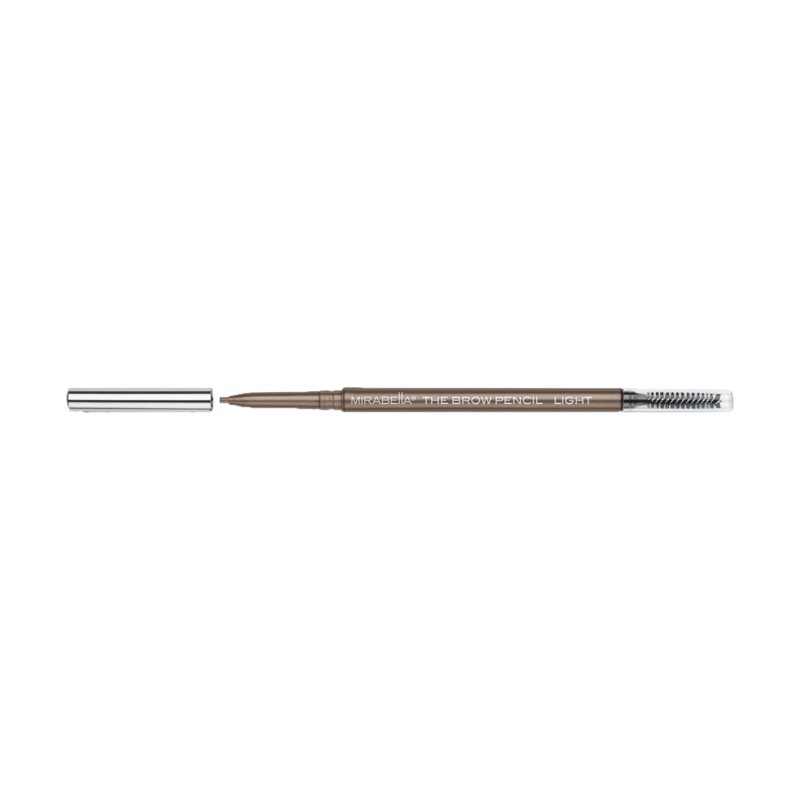 Sculpt and fill in brows naturally with fine point precision pencil that won''t chip during application. Pencil glides on for controlled lining with rich, blendable color. Smudgeproof and waterproof formula lasts all day long. Paraben-free, FD&C/D&C Dye-free, Gluten-free.